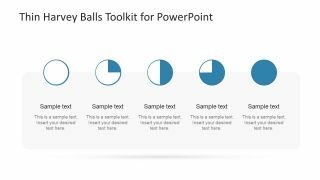 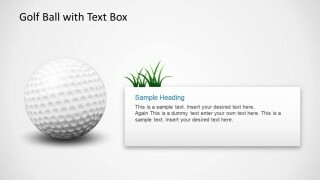 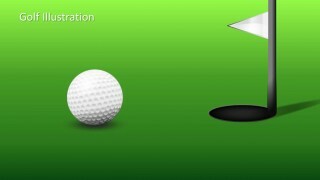 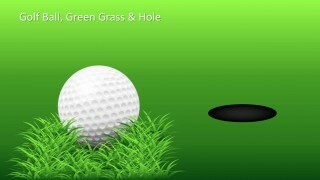 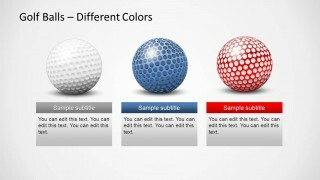 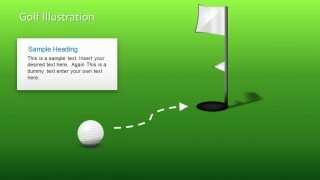 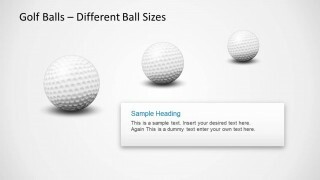 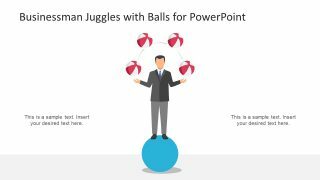 Golf Ball Shapes for PowerPoint template contains several slide designs with golf ball concepts. 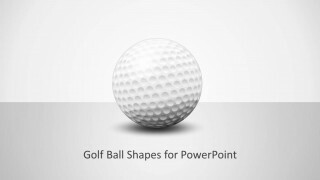 This special design of a golf ball was entirely created in PowerPoint. 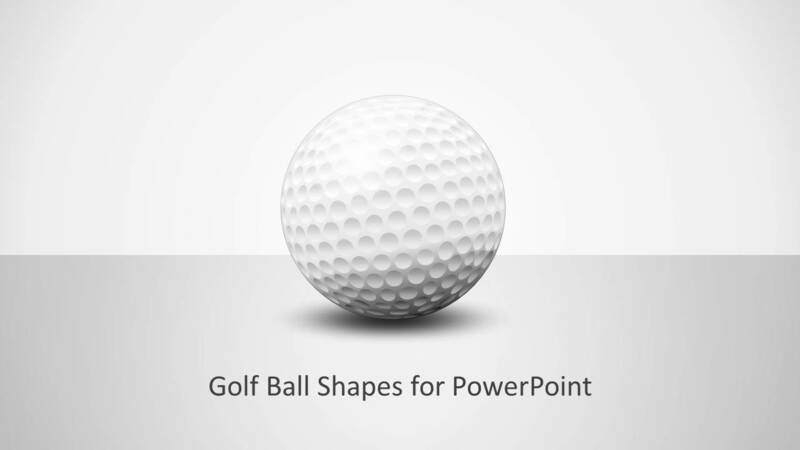 The 380 dimples in a golf ball were created using shapes in PowerPoint and special effects. 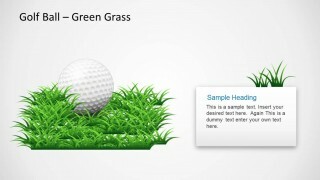 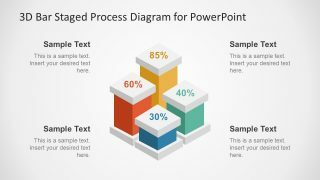 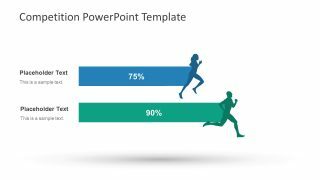 There are many different slide designs inside this golf PowerPoint template that you may use to create presentations on strategy, goals as well as golf courses and training.